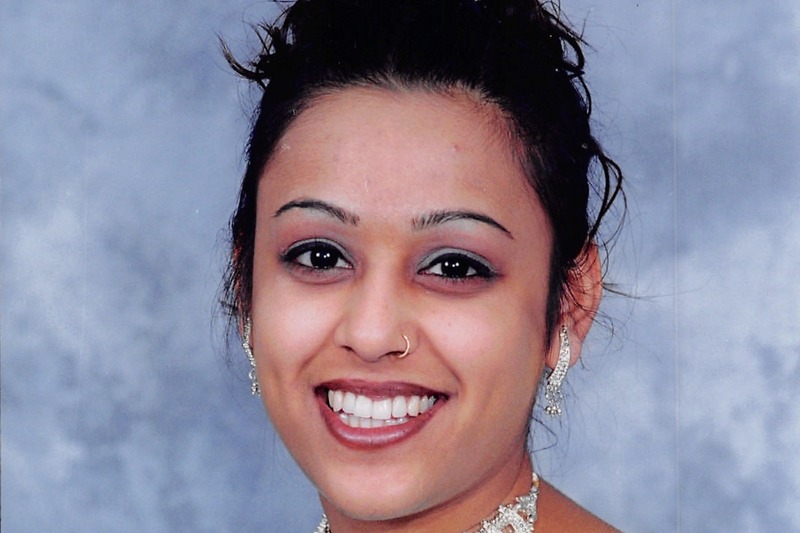 Payal's wish was for us to continue to donate to charities that she believed in and gave to in her lifetime. Each dollar donated will be matched by Payal’s family. Chovis Gam Sacchidanand Medical and Research Center (CGSM&RC) provides world class medical services at an affordable rate to Chovis Gam and neighboring communities via a local hospital. Established in 2008, the hospital is on the grounds of the Excellent English Medium School in Vehra, Gujarat. It is a thirty-five bed facility with fully functional operating room, laboratory and pharmacy, as well as a nursing and physiotherapy school. The 24-Gam School project in India is a Kindergarten through 12th Grade school for the benefit of the 24-Gam children. The Excellent English Medium School empowers both boys and girls by providing an English education with the hope of brighter careers and better jobs. Our goal is to continue Payal’s generosity and establish a legacy of providing excellent health and education services in her family hometown of Gujarat, India. Thank you for giving with your heart to educating children at the Excellent English Medium School.